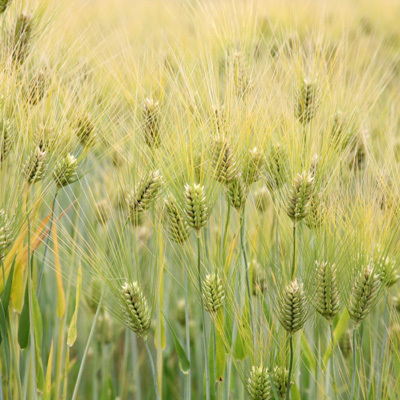 While being inexpensive and easy to grow, barley is great option for those looking to provide erosion control, weed suppression and some spring grazing if desired. Barley also makes a great option for cycling nutrients, having been shown to scavenge 32# of N in one California study. In another study, barley was documented making P and K more available if residue is left in the field. 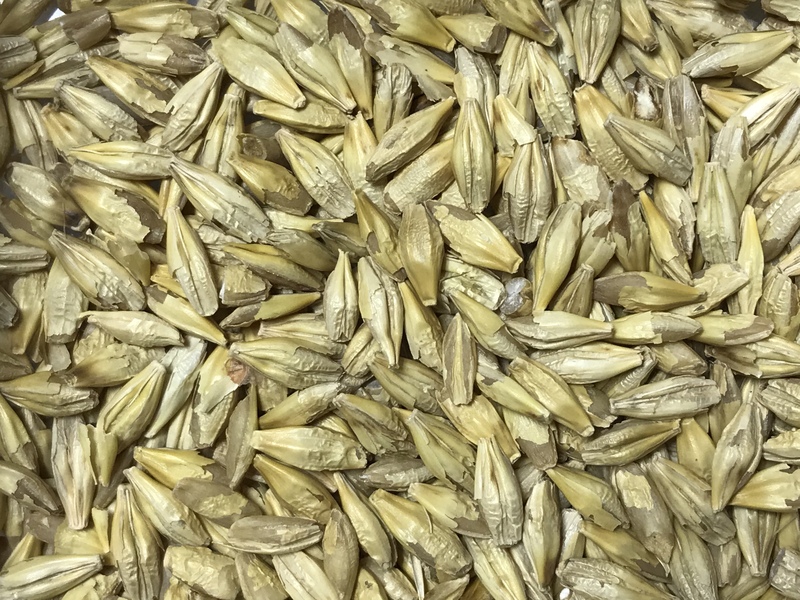 As with other small grains, barley can have nitrate issues, especially in years of drought.